It comes with a hybrid camber rocker flex that gives it strength and stability. It is easier to move through the trees and slippery places. Winter is coming, so buy yourself a splitboard to have fun in the snow. 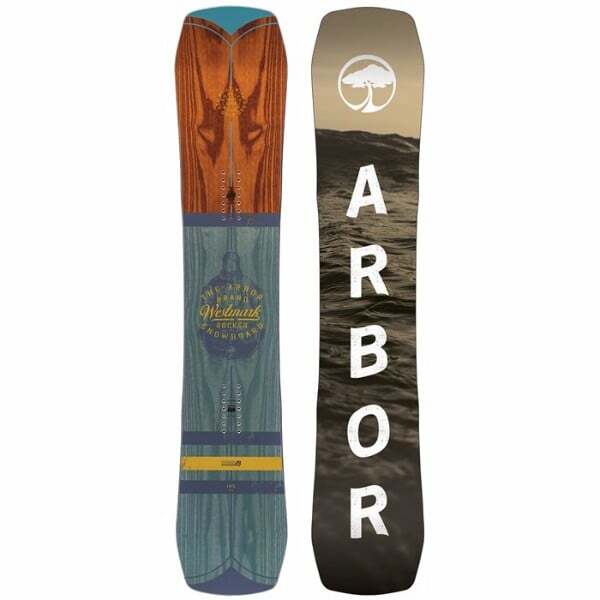 Are you a snowboarder looking for a splitboard? You’ve certainly come to the right place. 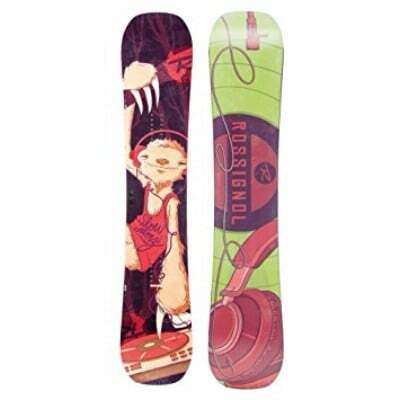 The Rossignol XV Magtek Split + Voile Locks Splitboard Mens is the best board you can ever ride. This split board is built to earn your turns and access some terrain that you normally couldn’t get to. Its components are best in class and it is a strong board that you can easily rely on. It is designed for you to go out there and search for big lines that are far away. 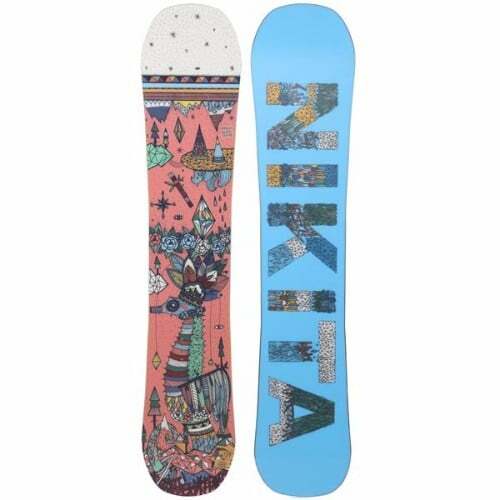 Here’s a complete scrutiny of the features of this snowboard. 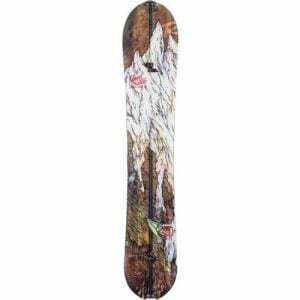 A new type of flex pattern called reverse Super directional is used in this board and on this flex pattern the nose is very stiff and it allows you to push through varying snow conditions as it gets progressively softer towards the tail. It has got a nice soft pigtail to make it playful and nimble. The board is easy to maneuver around trees. The Rossignol XV Magtek Splitboard comes with a dual torsion box on the edges and CBF2 which is a Senate continuous basalt fiber so you can actually see those on the top of the board and that’s going to aid in the quick transition and give the board a lot of energy. 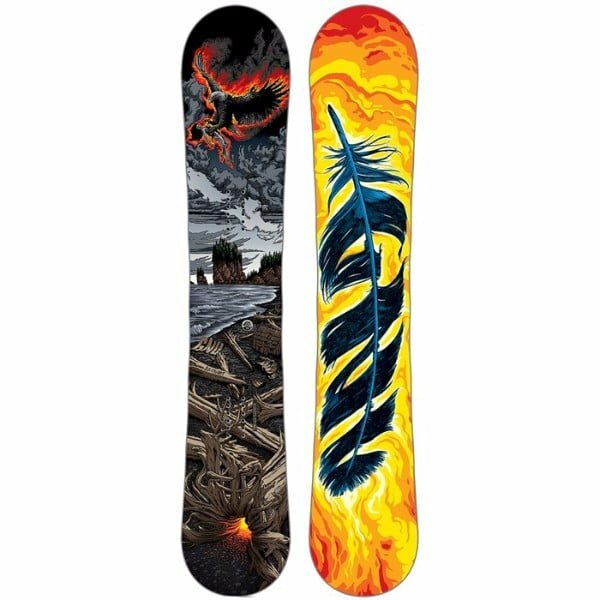 It also have Aramid strips down the bottom that is a kind of kevlar which essentially makes it very damp, so even though it’s a splitboard this board can handle some pretty high speeds. The XV Magtek Split + Voile Locks Splitboard has a mixture of camber and rocker. So about 40% of the board is going to have a traditional camber and the tail is rocked up a little bit. It helps the board to plane up into the snow a little and makes turn initiation and exit easier. Coupled with that is a camber underfoot that’s very stable for the rider, it gives you a lot of energy. It’s kind of the best of both worlds. The board also comes with a 7500 base that is the best gliding base there is. Last but not the least, the board has full blown magna traction with seven points of contact from tip to tail, which is going to give continuous edge pressure on this board. Wood core covered all around with fiberglass. Easy to turn on low speed. In conclusion, if you’re looking for a new splitboard check out the Rossignol XV Magtek Split + Voile Locks Splitboard Mens. It is strong and durable and will actually carve and chew through any snow conditions you throw at it. It is easier to control even at low speeds.